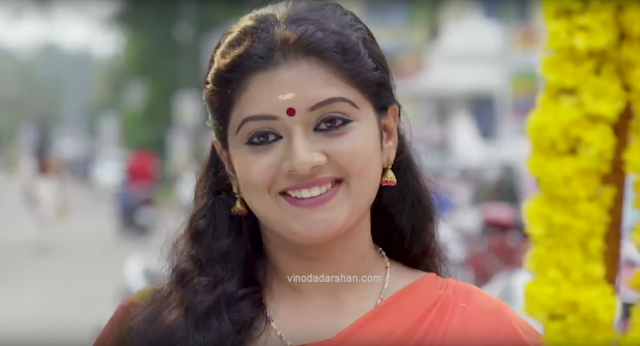 Thenum Vayambum is a new television serial on Surya TV which started its telecasting on 29th October 2018 on Malayalam Entertainment Channel Surya TV. The episodes will be aired every Monday to Saturday at 9:30 PM. Thenum Vayambum mega serial is directed by AMNazeer and Produced by Dr.Lakshmi Anu Ananthan. The Script & Dialogue is Biju Raveendran based on a unique story written by AM Nazeer. Ambadi production is the banner that produces the film. The crew of the serial claim that this is the first serial that uses Dolby system for sound in the history of Malayalam Television. Previous serials of AM Nazeer includes Mamattikutti on Flowers TV, Chechi Amma on Surya TV, Dathuputhri on Mazhavil Manorama and Pattu Sari on Surya TV. Thenum Vayambum Serial Story Line : The story about family relationships and its complexities with heroine as the center of events.